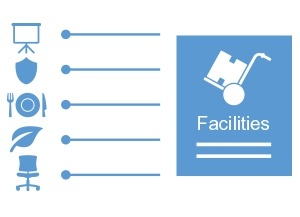 Service management goes beyond IT. 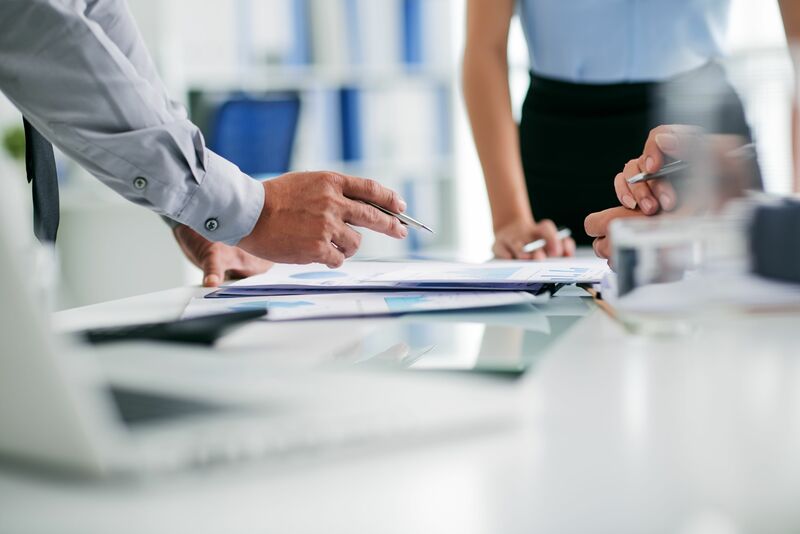 HR, Finance, Admin, Facilities, and other groups all provide internal services to your employees. 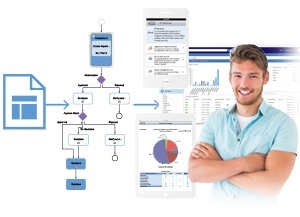 Need access to the CRM app? Looking for a list of national holidays? Want to report a chemical spill? 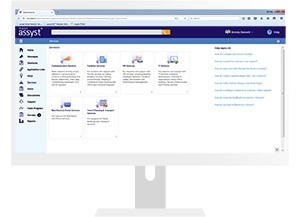 Whatever your employees need help with, they can get it from a single web portal with assyst. 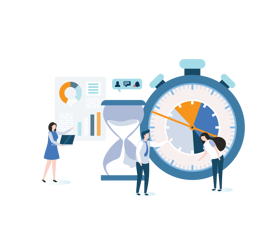 Process Management Apply efficient, standard processes and automations to HR, Facilities, Admin, Legal, Travel, and more. Leverage service management tools and practices to benefit service providers across your business. For requests and support with HR services, including benefits, employee relations, health and safety, recruitment, and performance management. For requests and support with facility services including building security, catering, environmental, meeting and conference bookings, and furniture requests. 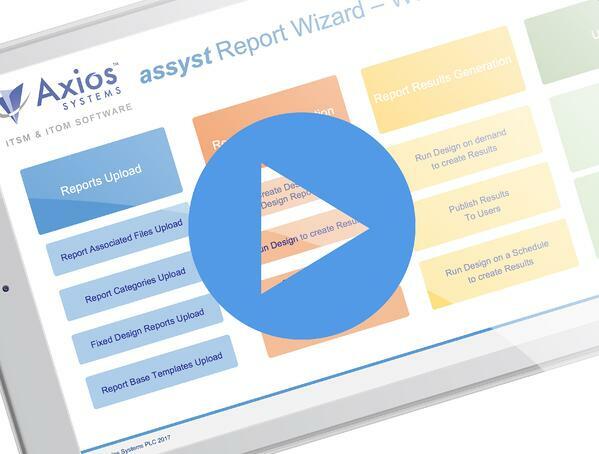 Adding another service department to your enterprise service management portal is easy. 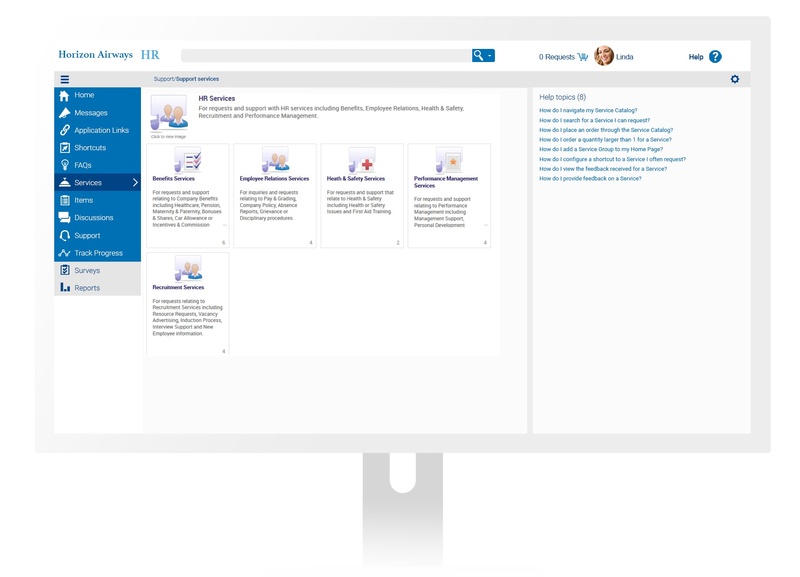 Non-technical users can quickly define services, create workflows, set rules for routing, and publish them to the web and mobile portal. "The service portal has significantly improved our engagement with customers and produced savings in time and effort." "Our service catalog includes over 200 services across 14 internal service providers." 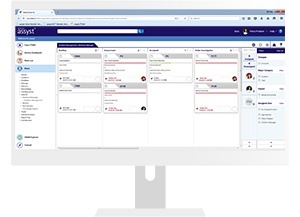 Need access to the CRM app? Looking for a list of national holidays? Want to report a chemical spill? Whatever your employees need help with, they can get it from a single web portal with assyst. Improve the service customer experience with a consumer-style service catalog. 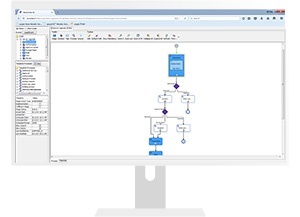 Automate services and processes with this codeless drag-and-drop process designer. Manage your team’s capacity and workload to ensued tasks are completed within SLAs. 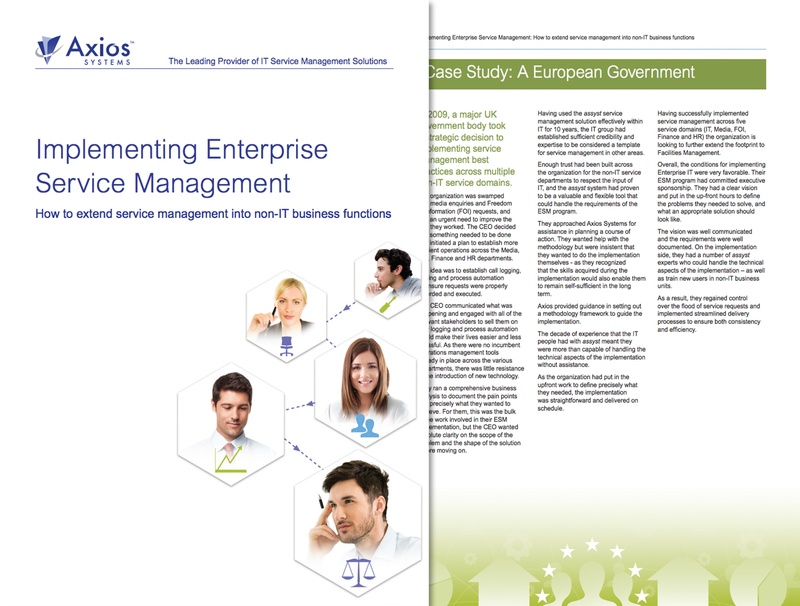 IT can create business value by enabling service management in other areas of the business. 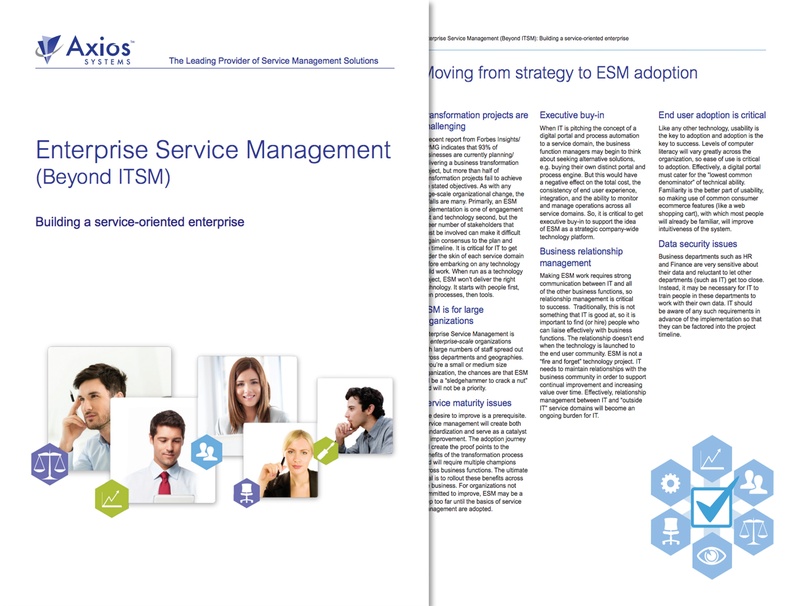 Enterprise Service Management (ESM) redefines the future role of IT, placing it at the heart of business transformation. Having a solid strategy is critical, as is gaining a better understanding about how your internal business services work.